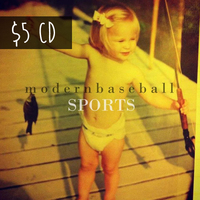 **All purchases will come with a FREE digital download. 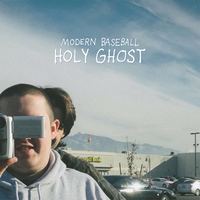 Modern Baseball was formed in 2011 by friends and guitarists Jacob Ewald and Brendan Lukens, who were soon joined by Ian Farmer on bass and Sean Huber on drums. 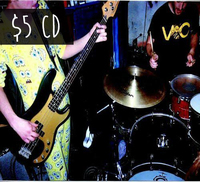 The band self-released their first EP The Nameless Ranger in 2011 while still in high school. 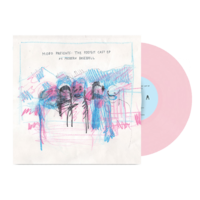 Shortly after the members relocated to Philadelphia to attend college and quickly gained a strong following in the Philadelphia music community, teaming up with locals Marietta to release the Couples Therapy split in the spring of 2012. 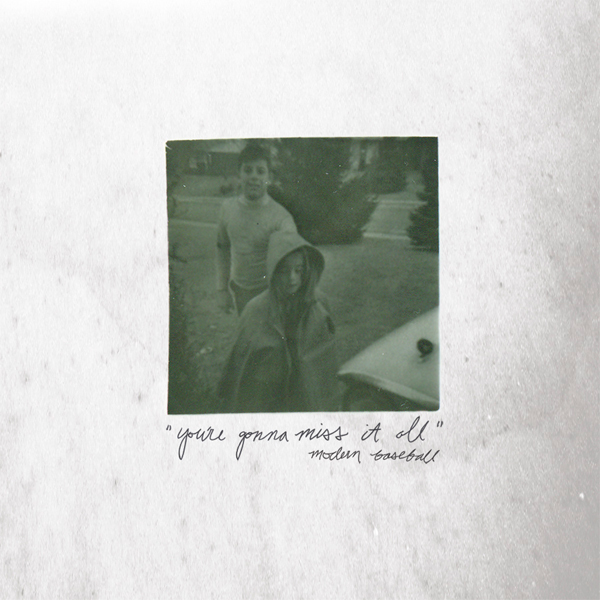 Modern Baseball released their debut full-length Sports later that year on Lame-O Records, which they self-recorded and produced. 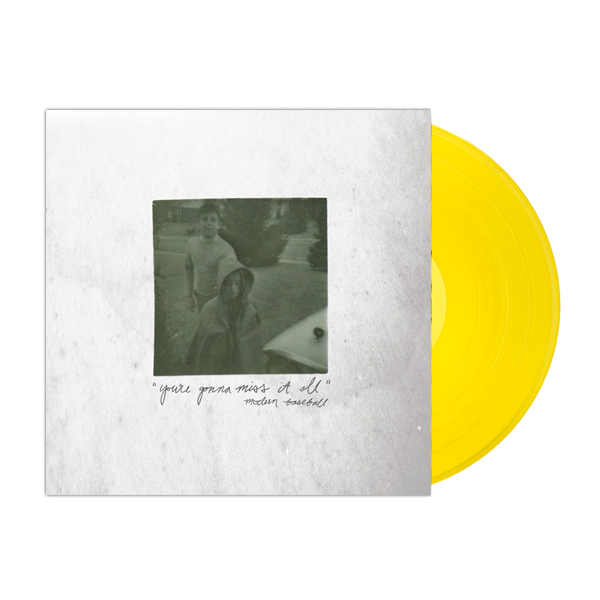 After spending the summer of 2013 touring heavily across the US, the band headed into Studio A in Philadelphia to self-record You're Going to Miss It All. 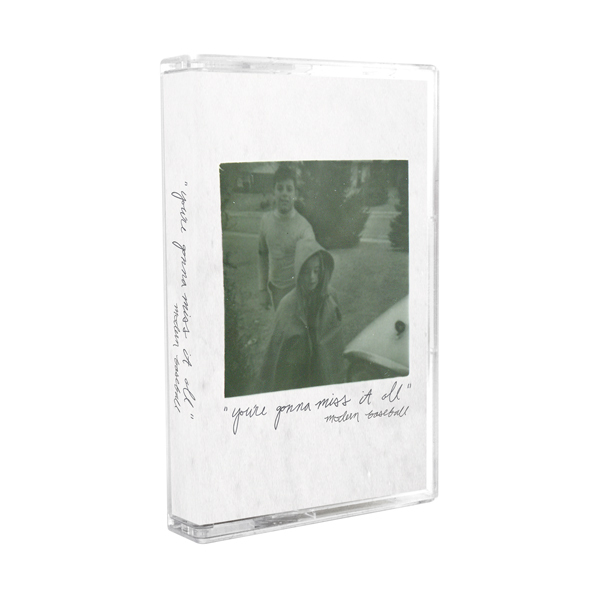 Mixed by Jonathan Low at Minor Street Recordings and mastered by Will Yip, You're Going to Miss It All features 12 tracks that showcase the band's signature witty indie-pop. 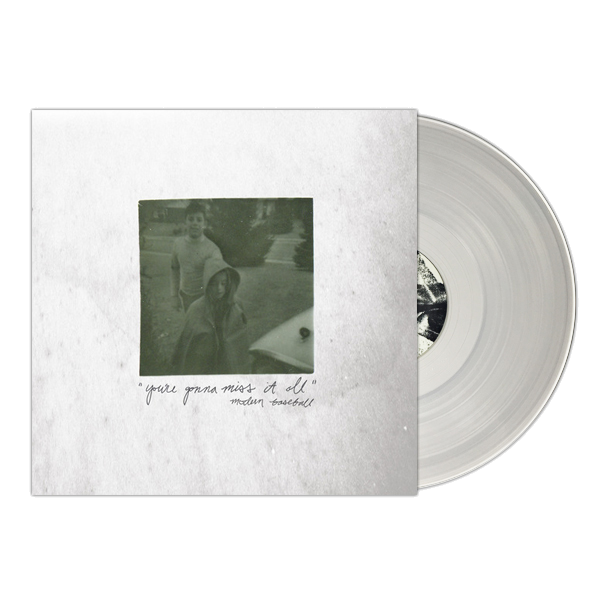 Thank you for visiting the Official Modern Baseball Merch Store!